Michelman is expanding its portfolio of DigiPrime® and DigiGuard® brands to include technology that enhances chemical, mechanical, thermal, and water resistance for pressure-sensitive labels. This is part of the launch of the HP Indigo Pack Ready for Labels to be used with the newly released HP Indigo 6900 digital press. This suite of products addresses more demanding label applications to broaden versatility and reach higher levels of resistance. Michelman is expanding its portfolio of DigiPrime® and DigiGuard® brands to include technology that enhances chemical, mechanical, thermal, and water resistance for pressure-sensitive labels. This is part of the launch of the HP Indigo Pack Ready for Labels to be used with the newly released HP Indigo 6900 digital press. 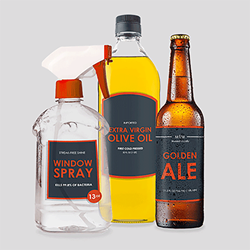 This suite of products addresses more demanding label applications to broaden versatility and reach higher levels of resistance. 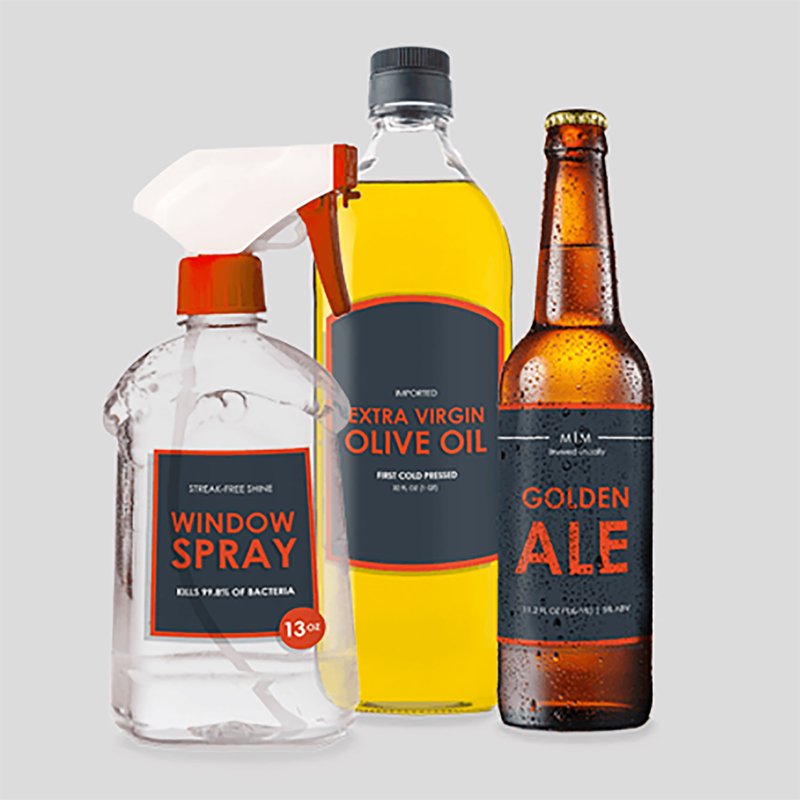 HP Indigo has identified applications such as edible and automotive oils, refrigerated and sterilized goods, and cleaning and bathroom products as applications well suited for Pack Ready for Labels. To achieve these resistance characteristics, the HP Indigo 6900 digital press was developed including an upgraded in-line priming (ILP) unit. The enhanced ILP supports the use of Michelman’s new water-based primer, DigiPrime 022, which provides enhanced adhesion between the substrate and HP Indigo ElectroInk. On top of the new Pack Ready primer, the DigiGuard 222 Pack Ready varnish is applied. This is a new UV curable overprint varnish (OPV), available in either matte or gloss versions. When this OPV is used in conjunction with DigiPrime 022, the combination results in labels with superior water, thermal and chemical resistance. Alternatively, HP-approved off-the-shelf varnishes can be augmented with the DigiGuard 901 varnish strengthener additive. This additive enables the OPVs to reach required performance levels, when used in conjunction with DigiPrime 022.